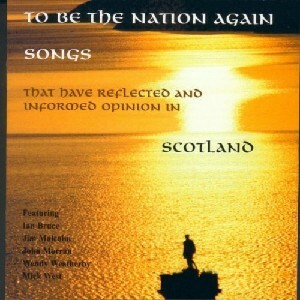 To Be the Nation Again, The Scottish Music Shop - The Best Selection of Scottish CDs and Scottish DVDs. Contains songs that have reflected & informed opinion in Scotland. Jim Malcolm, Ian Bruce, John Morran (Deaf Shepherd), Wendy Wetherby & Mick West, are joined by Pete Clark, Marc Duff, Ian Lowthian & Frank McLaughlin.